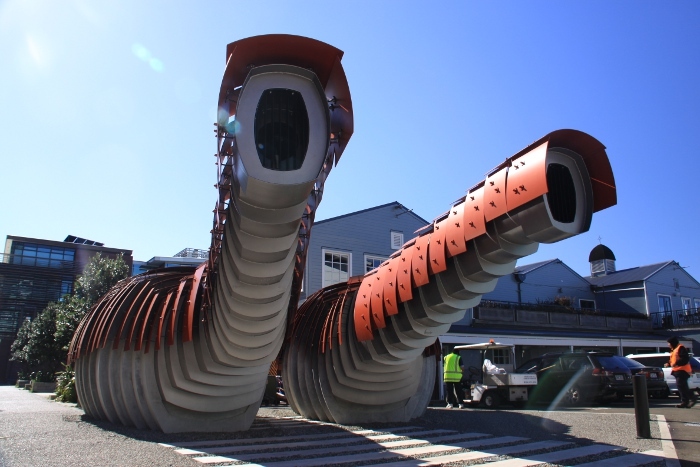 Kumutoto in Wellington, New Zealand is perhaps the most unusual-looking public toilet in this list. With a weird appearance, the facility is designed to be practical. Taking into account security and hygiene, the designers tried to create a structure with a sculptural form which is iconic, visible and unique, and can be integrated into the surroundings. They made it! Public toilets are must-visit stops when you are traveling. A well-designed toilet can be a tourist attraction, and even a landmark of a city.